Total Print Solutions For over 30 years. Graphicsource Inc. has been providing successful and professional printing solutions to companies of all sizes. Producing everything from stunning stationery, envelopes and forms to high impact marketing materials such as brochures and catalogs, Graphicsource is your Total Print Solution. Are you looking for Invitations? We have a special website dedicated to them! It's still Graphicsource, we just wanted to give all things related to invitations a special home to view past pieces and get ideas. 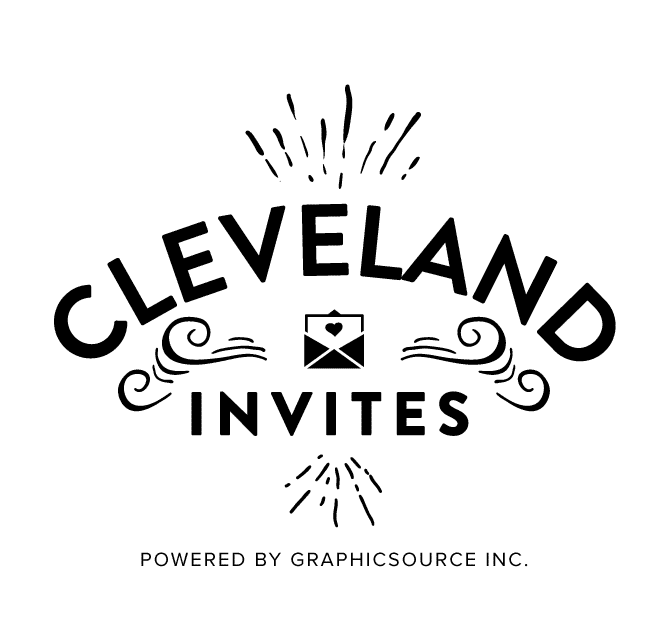 It's called, Cleveland Invites. We are right here in Solon, Ohio!